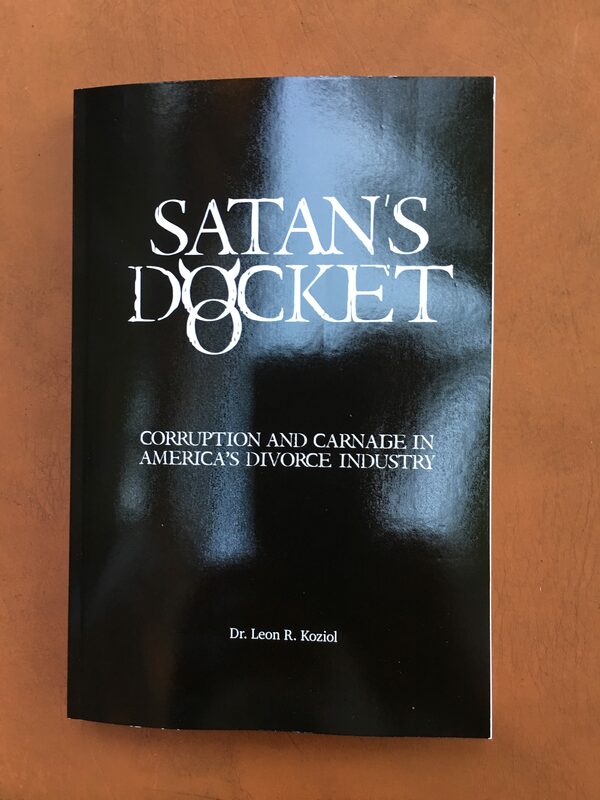 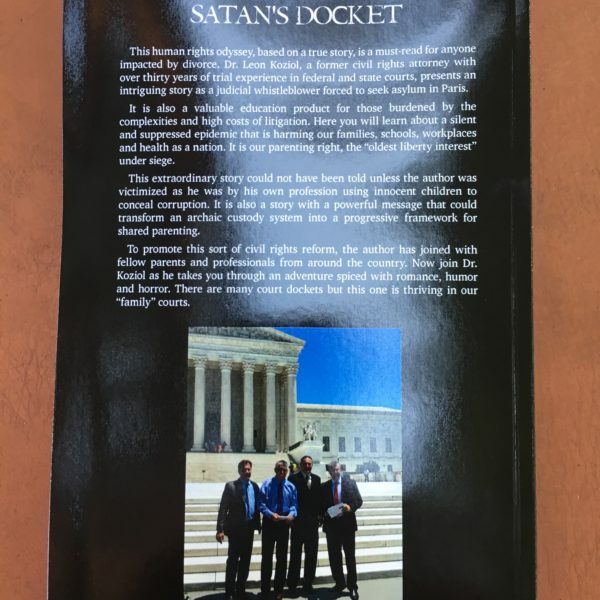 An unprecedented literary work exposing corruption in America’s divorce and family courts, Satan’s Docket reads like a John Grisham novel. 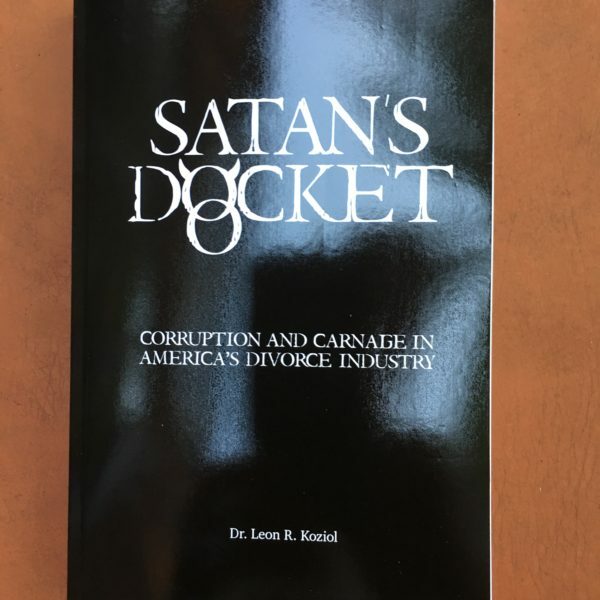 Based on a true story, PRI Director Dr. Leon Koziol draws upon his ten year ordeal as a judicial whistleblower and decades as a civil rights attorney to alert you to a silent and highly suppressed epidemic confronting moms, dads and families everywhere. 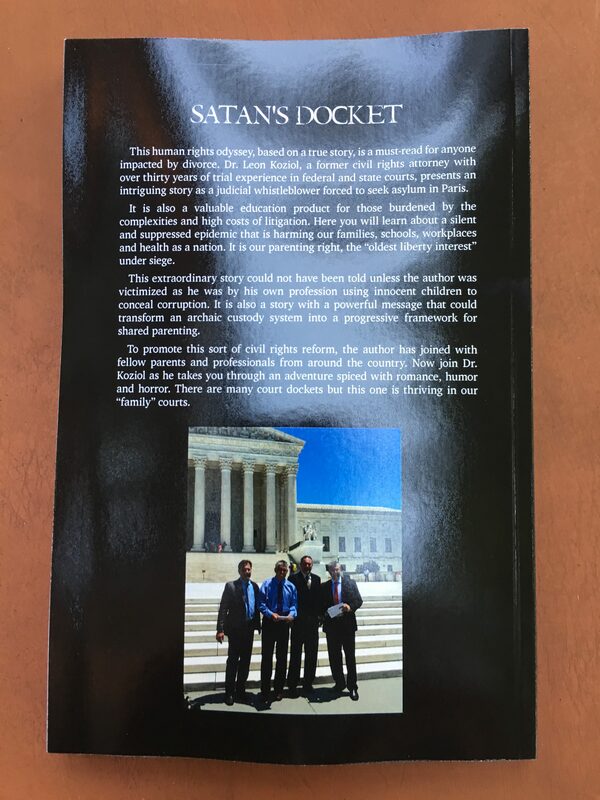 Spiced with romance, humor and horror in places as far away as Hawaii and Europe, it will keep you glued to the end.